Hello my name is Kenya and I’ve been wanting to start a podcast. This podcast is for Yankees fans who love to talk about baseball. 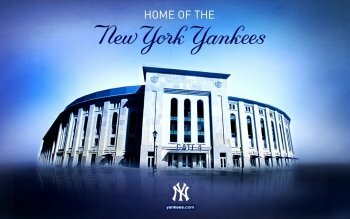 I’m looking for 2 co-hosts (females only) that love baseball and specifically the New York Yankees. This is a Yankees fan podcast so if you don’t like the Yankees then this Probably won’t interest you.. I need some women who are hard working, have been fans for a long time, love this team and wanna have fun. Also must have a Twitter. I ask that you be 18 years and older. The latest age I will accept is into the late 20’s possibly very early 30’s. Please email thehousethebabesbuilt@gmail.com if you are interested. We will talk about anything you need to know.